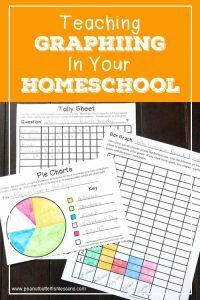 Do you teach graphing in your homeschool? Some math and science curricula may include it and some may not. 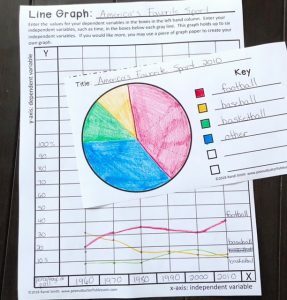 Graphs can be a fun way for your children to organize information. Not to mention as they get older they will need to use and understand graphing for their academic work. 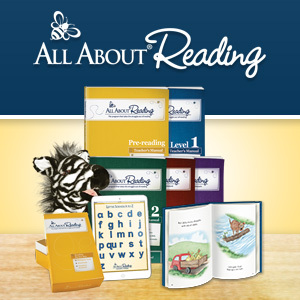 There are so many ways to use them in your homeschool! For elementary-aged children, there are three main types of graphs to learn and use: line graphs, bar graphs, and pie charts. Each one has a different purpose. Line graphs are good for comparing changes over time, especially small changes that may not show as well on other graphs. You can also have more than one group on a line graph and compare the groups to each other over time. You place the values on the left side or y-axis and what you are measuring along the horizontal or x-axis. Below is a line graph showing the low and high temperatures during the beginning of February. 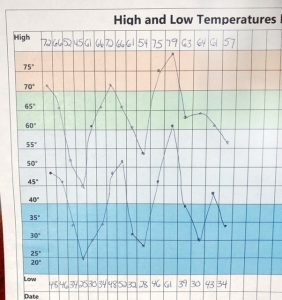 For simplicity sake, we used the predicted high and low from a weather forecast app each morning to make this graph. And yes, this is really what winter in the south looks like! A bar graph can be used to compare different groups or to compare large changes over time. They do not show small changes very well over time like line graphs do. They also are not the best for comparing multiple groups to each other over time. On a bar graph, the information being measured is along the bottom and numerical values are along the side to show how many of each group. The bar graph below shows how many countries on each continent made it to the World Cup this year. One school year, we used a bar graph to show the weather each day day (sunny, cloudy, rainy, etc.) and the boys loved it! 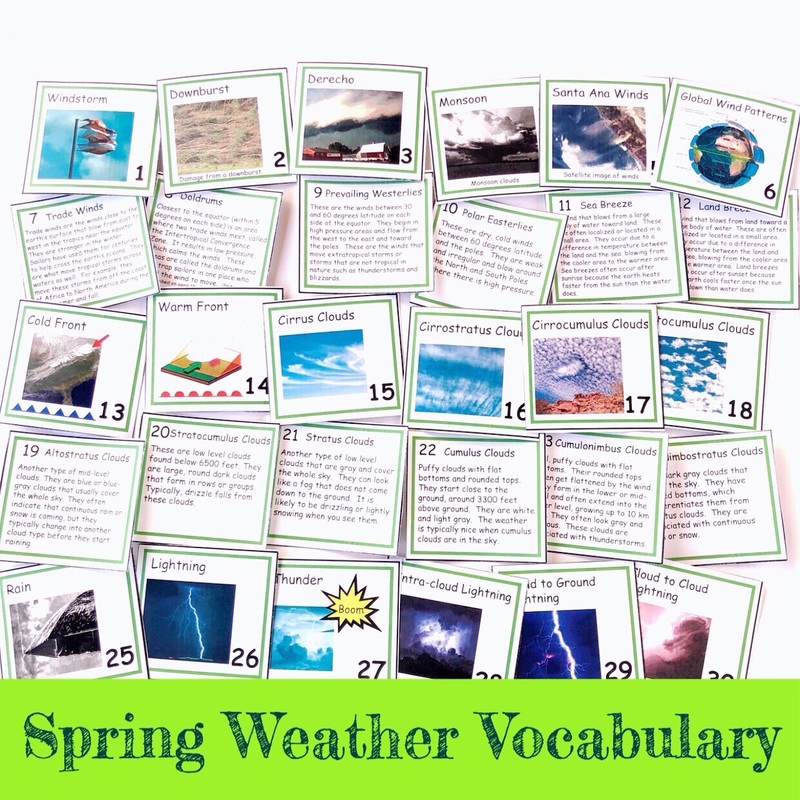 It gave us a good picture at the end of each month what the weather had been like. A pie chart shows parts of a whole, but does not show changes over time. It shows a snapshot of information at a fixed point in time. Each part may be labeled with the category name or it may be color-coded with a key to label each color. 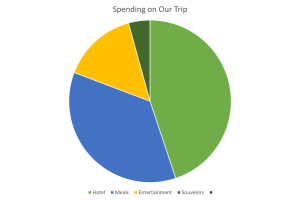 The pie chart below shows how a family spent money on their week long vacation. You can quickly look at the chart to see where their money went. One could add labels to each part to show the actual amount spent. You can use a graph simply to show how many items you have found on some kind of ‘hunt’. 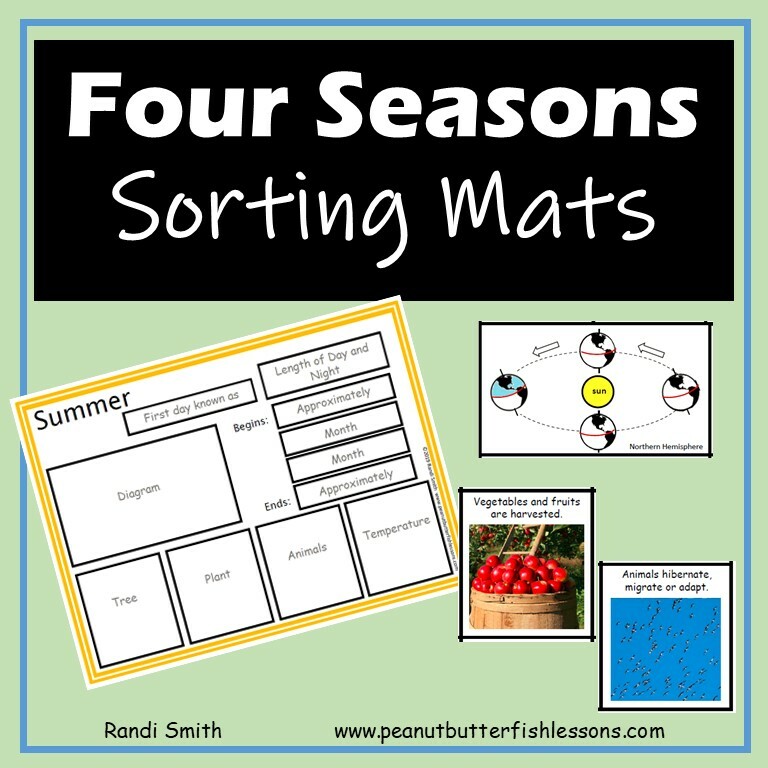 This could be a nature walk and you graph how many of each type of object found. During the fall, you may graph how many of each colored leaf found. 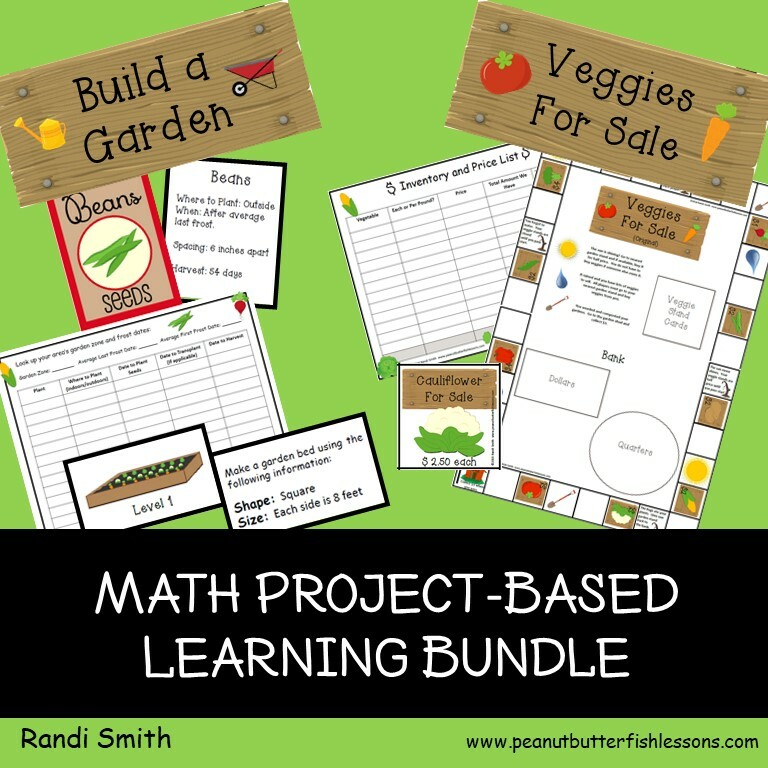 Or you may graph fruits and vegetables harvested from your garden. 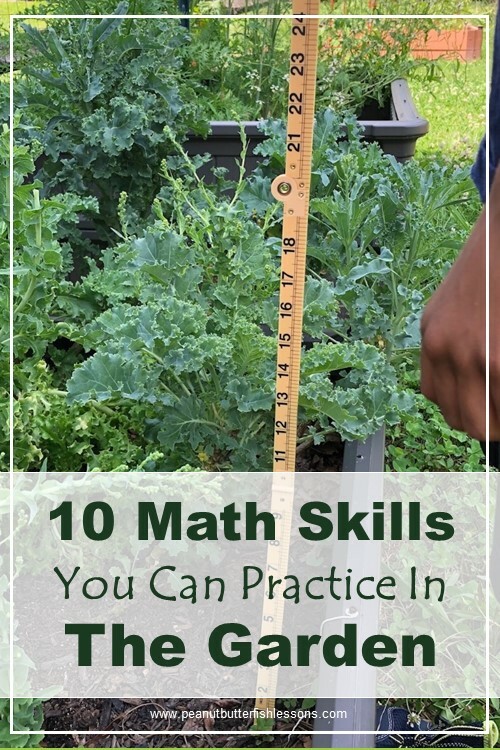 I talk more about this in 10 Math Skills You Can Practice in the Garden. Your child can roll a dice or pick objects out of a bag and record what they choose on a bar graph to see what was chosen the most. For example, in a bag you could place colored tiles or blocks and then graph how many times you pull out each color. 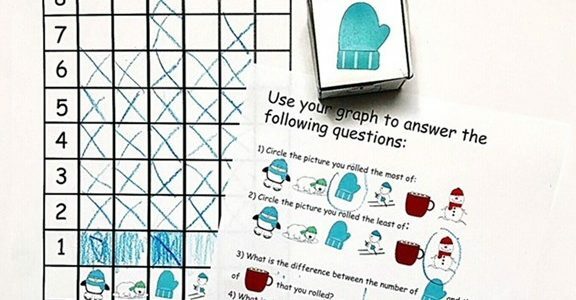 With dice, you can use a real die or there is a blank printable die in the Getting Started Graphing Packet below and you can draw or write anything on there: vocabulary, words from word families, etc. It is fun to ask a survey question to people and graph the results. What is your favorite ice cream or color? Do you like to vacation at the beach or in the mountains? The possibilities are endless. 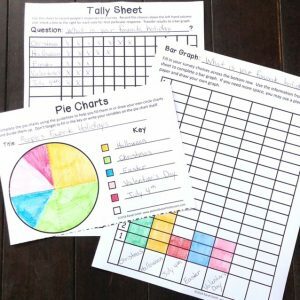 Just have your child tally the results on a tally sheet (one is included in the FREE printable below) and then create a bar graph or pie chart to show the results. You may, as a homeschooler, have trouble finding enough people to participate. Think about neighbors or having your children ask the question at co-op classes. They could survey people at a library or grocery store. Or, as their parent, you could ask the question on facebook to your personal friends or in a homeschooling group. 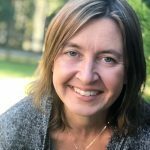 You could also work in the idea of a hypothesis with your child by having him predict the results of the survey and then determine if he was correct. A line graph is great for tracking information over time. This could be the temperature, rainfall each day, or tide levels. You might track how much you spend each day or how many pieces of mail you get each day. Or maybe how much time your child spends reading each day. The same thing can be done showing information by year or by decade. Your child could make a line graph of the value of the dollar over the last hundred years. Or the human population for every ten years looking back over the last thousand years. Within a history lesson, you may want to graph information such as how many men from each country died during World War II or the population of western states each year during westward expansion. The graph below shows the most popular spectator sports in America during a 50 year period. 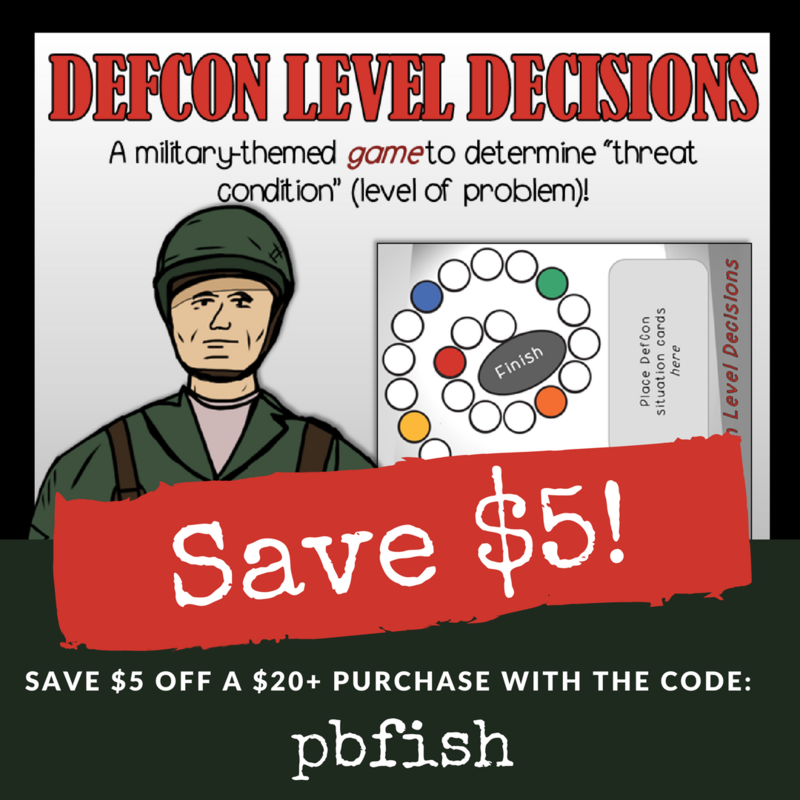 Putting information on a line graph can show a correlation between information. For example, has cancer increased as the use of Roundup in our environment has increased? The amount of Roundup used would go on the vertical or y-axis and the amount of deaths or illnesses from cancer (you would have to pick one or the other) would go on the horizontal or x-axis. Paper and colored pencils are a great way to start graphing. The Getting Stared Graphing FREE printable below contains blank graphs and charts, a blank die, and a tally sheet to help you get started. Or you can draw your own graphs on graph paper. 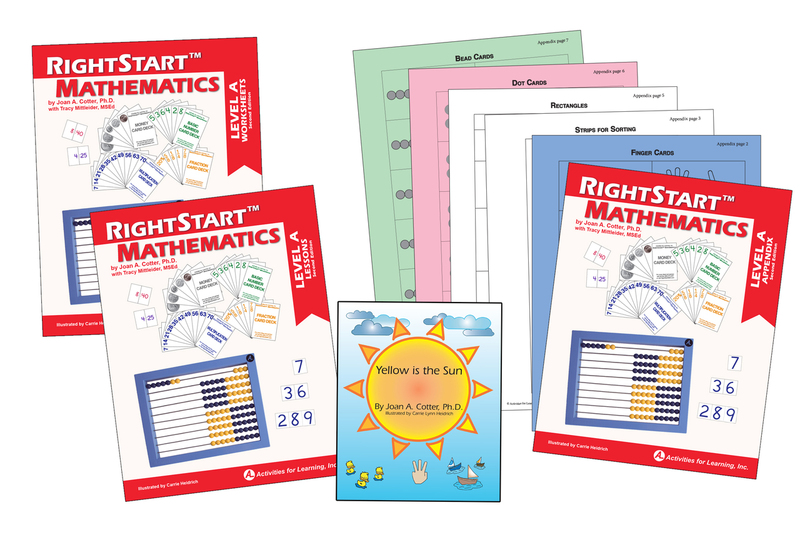 Subscribe to receive the Beginning Graphing Packet and our latest posts and freebies straight to your inbox. You can also target computer skills while graphing. These graphs will look professional, but aren’t as hands on as breaking out the colored pencils! Microsoft Office: You can make simple or complex charts in Microsoft Office Products. You can start by opening a Word document, clicking Insert –> Chart, select the type of chart that you would like, say ok and then use the spreadsheet that pops up to give your chart a name and enter data. Online: You can also create a graph at KidZone, which will give a little more kid-friendly interface to completing and formatting your graph. 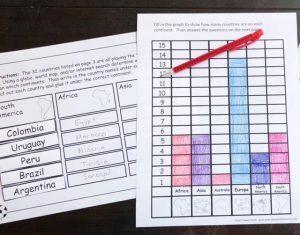 Please share below some ideas for how you have included graphing in your homeschool so we can all learn from each other!